Scottish business EuansGuide.com has been awarded this year’s prestigious ‘People’s Choice’ award at the national BT Infinity Lab Connected Society competition. 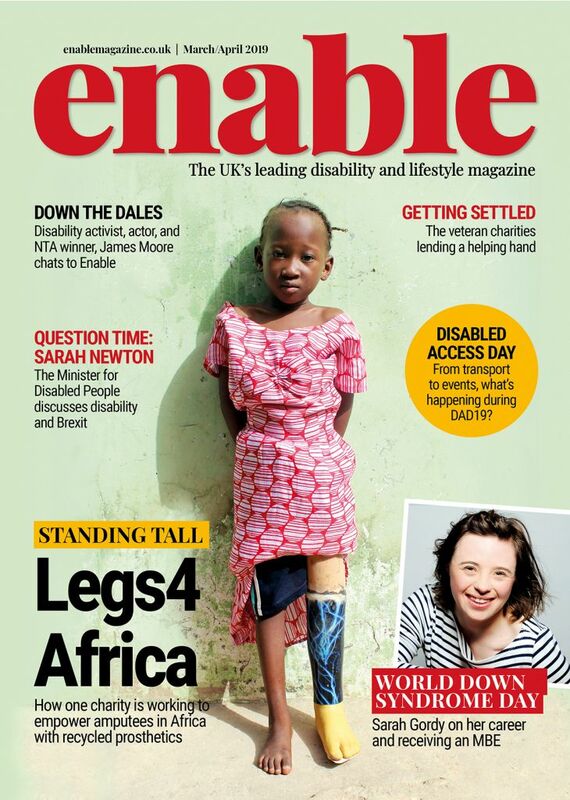 The disabled access reviews website won by a landslide and was praised by judges for innovatively using information and communication technologies to assist disabled people finding venues with good accessibility. 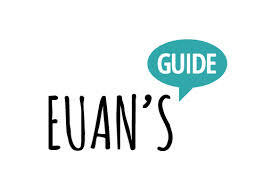 Launched in 2013, EuansGuide.com was founded by Euan MacDonald who was diagnosed with Motor Neurone Disease in 2003 and became dependent on a wheelchair. 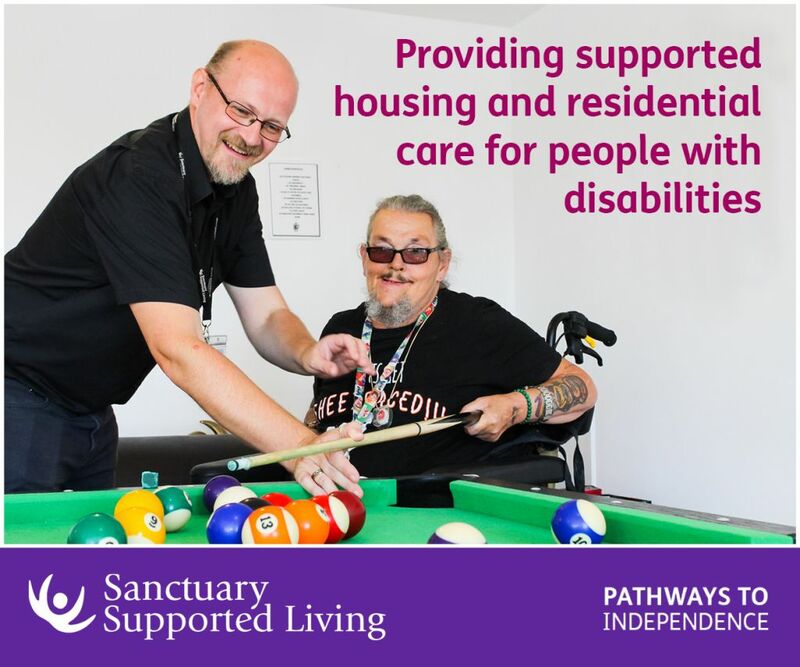 After finding it difficult to identify venues with suitable access and often relying upon trial and error, this led Euan to create a website where people can review venues’ accessibility. Euan’s Guide now features more than 1,000 venues across the UK and internationally, and has been endorsed by the likes of Professor Stephen Hawking and JK Rowling. The BT Infinity Lab competition started in October 2013 and is a joint project between BT and entrepreneur community TechHub to encourage technology start-ups to develop new services to make great use of superfast broadband. Be the first to comment on "EuansGuide.com Scoops ‘People’s Choice’ Award at BT Infinity Lab Competition"